Father Andre YS Mahanna is uniquely qualified to speak on the topic of religious freedom and terrorism in the Middle East, Africa, Europe, and the United States. A fried of freedom, Fr. Andre has informed and advised the U.S. Administration and members of Congress on issues pertaining to religious freedom at home and abroad. He was an honored guest of President Donald J. Trump for the signing of the executive order on religious freedom at the White House on the National Day of Prayer, May 4, 2017. Elevated by election in November, 2017, Fr. 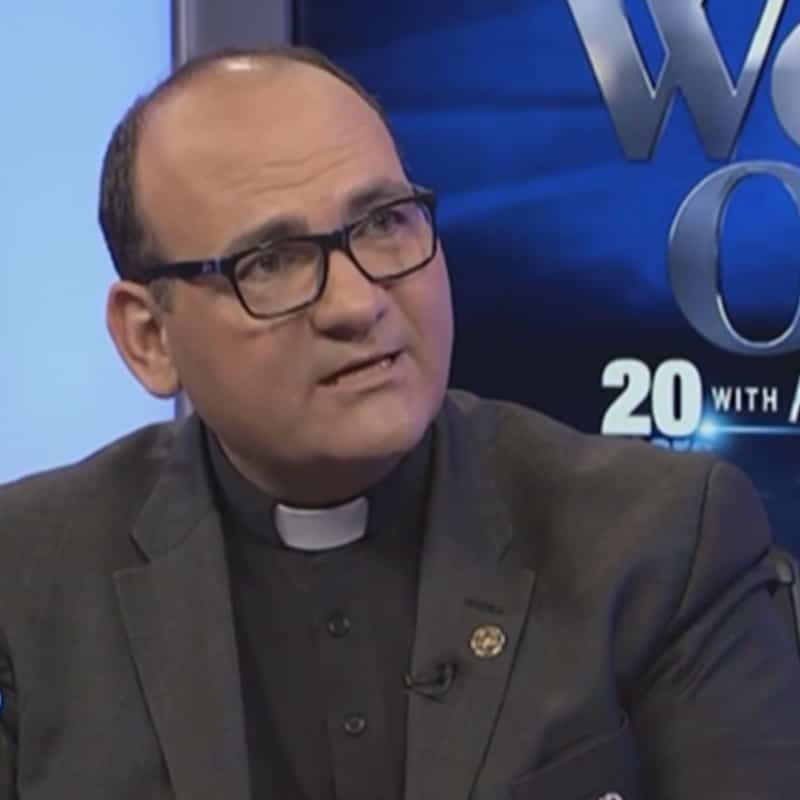 Andre is the North American Councilor of the Apostolic Union of Clergy, a Vatican-associated office, and continues to also serve as the U.S.A. President. In addition, Fr. Andre is the Ecumenical and Inter-Faith Director for the U.S. Maronite Eparchy of Our Lady of Lebanon, Secretary General of the Religious Advisory Board of In Defense of Christians (chaired by Cardinals Donald Wuerl and Timothy Dolan), Founder and President of the International Apostolate of Our Lady of Hope/St. Rafka Mission of Hope and Mercy and pastor of St. Rafka Maronite Catholic Church in Lakewood, CO. 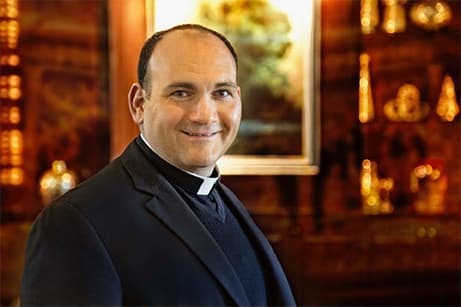 In 2012, he was appointed head of the Apostolic Association of Ordained Ministers and he served on the Vatican’s 2010 Synod on the Middle East, helping deliver the document Exclessia En Medio Oreinte. He grew up in war-torn Lebanon. As a boy accompanying his father on government trips to Muslim and Christians regions, he heard stories of religious-based crimes by both Muslims and Christians. At 10, his family with other families escaped Christian massacres by living in caves in Mount Lebanon. His bed was Phoenician tomb. 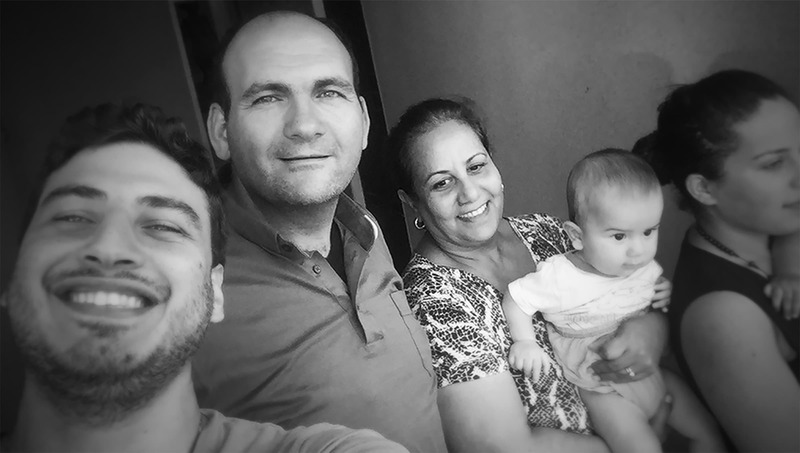 By age 12, he had decided to become a Maronite Catholic monk. It was then that concern for precisely what the world is experiencing now – famine and massacre of women and children – gave him the resolve to address ecumenism and inter-faith understanding and devote his life’s work to being an instrument of peace. A citizen of the United States, Fr. Andre is fluent in seven languages and understands 12. Educated in Rome, France and the U.S.A., he addresses the hard realities of genocide, persecution and violence in the Middle East. He is a popular speaker and has authored many articles focused on the unity of Christians, religious freedom, and the Biblical foundation of Judeo-Christian values and traditions. An opera-trained vocalist, Fr. Andre, known simply as “Abouna” to the people of this parish is a recognized thought-leader on the historical, religious, social, and cultural complexities of the many regions that comprise the Middle East and North Africa. H is a trusted friend of many international faith leaders including Orthodox and Catholic bishops, cardinals, patriarchs, and popes as well as Protestant pastors, Jewish rabbis and Muslim imams. He works tirelessly to encourage American leaders to keep God in the public square and to defend religious freedom at home and abroad so that all might live in peace, love and conviviality for the glory and honor of God.